The updated layers were complemented by further levels as well as adapted to the most recent territorial status. New microgeographic levels were added to the worldwide offer for an even more detailed geomarketing-analysis. Some examples: new micro areas are available for Ireland (Small Areas), Hong Kong (Constituency Areas), Philippines (Barangays), Thailand (Tambon), Taiwan (Villages) and Vietnam (Communes). 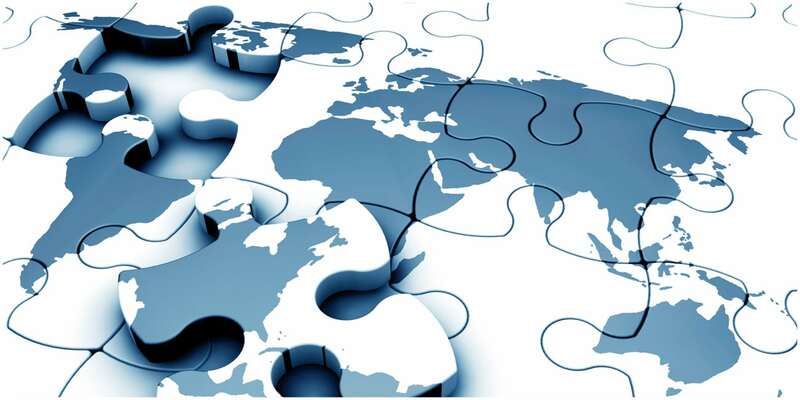 With the globalization, understanding the geographic details surrounding an area of where business takes place has become an increasingly critical component in strategic planning. Area Boundaries are often the basis for this task. They help you to display and analyze spatial areas on a map and can easily be matched and attributed with company internal data or Sociodemographic Data and Purchasing Power data from MB-International. Our focus is on global comparability: same formats, structure, vintages and seamless maps globally. Companies across all industries, global retailers and social media corporations trust in our data and rely on our years of experience. Our maps are subjected to a strict quality control and constantly updated by means of comprehensive research by our in-house geographical department. Standard GIS Formats for our vector boundaries are Esri Shape file (.shp), Esri Geodatabase (.gdb), MapInfo (.tab), MapInfo MIF/MID. Others on request.